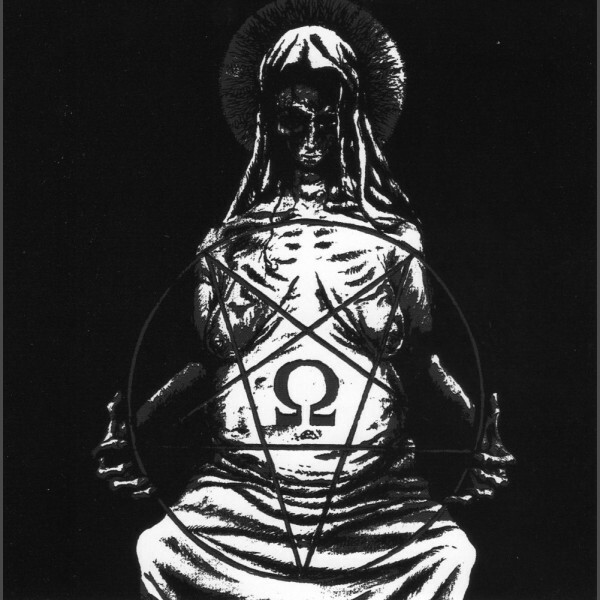 It has been in the works for years, but here is finally the official CD version of the early Deathspell Omega material that was available on vinyl only as of today. 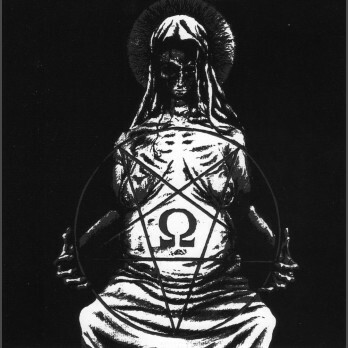 It gathers the songs included on the splits with Moonblood, Mütiilation and the Black Metal Blitzkrieg V/A LP : by far the most primitive material of all and in all aspects, pure underground Black Metal. No unreleased songs : if you own the vinyls, this is of little relevance for you!